I'm wondering if potato salad can be frozen. Generally speaking no, potato salad is best fresh. The mayo based sauce can separate in the freezer and any veggies like celery will get watery and lose their crispness. 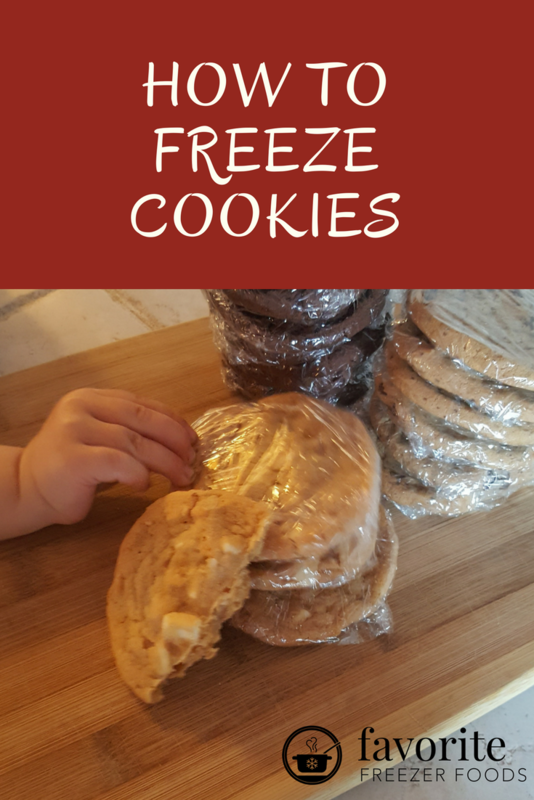 Check out this page on foods that freeze and those that don't to get an idea how your particular recipe might hold up. 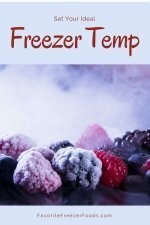 To save time you could pre-cook your potatoes in large batches and freeze them ahead. Thaw them overnight in the fridge before making your potato salad.